LONDON, 22nd May, 2017 (WAM)--The UAE-UK Business Council held its eleventh plenary meeting on Tuesday, 16th May 2017 at the PwC Head Office in London. Against the backdrop of the current General Election in the United Kingdom, The Business Council continued to review both the challenges and opportunities presented by the UK’s withdrawal from the European Union. The Business Council was keen to ensure that if a UK-GCC Free Trade Agreement (FTA) were to be pursued in the future that business was involved in the process from the start. With that in mind, the Business Council established an FTA Working Group. In addition to discussing the activities being led by its seven sector Working Groups, the Business Council was interested to hear presentations on Cyber-Security and the UK-UAE Year of Creative Collaboration. 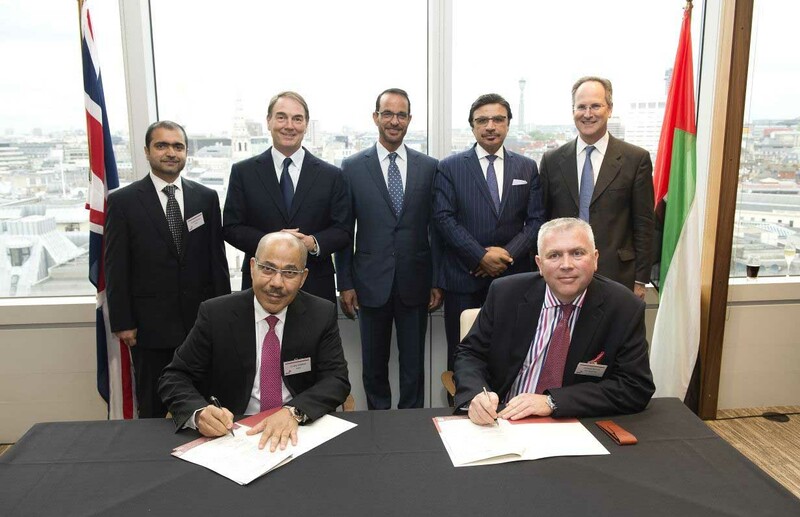 The Business Council has consistently recognised the importance of education across all commercial sectors, so was delighted that two more UK Certification Organisations were today able to sign International Certification Organisation (ICO) agreements with the Knowledge and Human Development Authority (KHDA). This will provide opportunities to UK Certification Organisations to offer British qualifications in Dubai and ultimately facilitate their recognition across the UAE. Samir Brikho, Co-Chair of the UAE-UK Business Council said, "We remain ready to meet the new challenges and opportunities presented by the UK’s departure from the European Union. The ties between our two countries are stronger than ever. Our Education and Training Working Group has worked hard to support efforts on the mutual recognition of qualifications, so it was wonderful to see more such agreements being signed today." Nasser A. Alsowaidi, Co-Chair of the UAE-UK Business Council noted, "In a changing environment, it is wonderful to see our bilateral relationship go from strength to strength. Education and training underpin our commercial partnerships, so agreements such as those signed today shall undoubtedly play an important role in achieving our bilateral trade and investment target by 2020 and beyond." 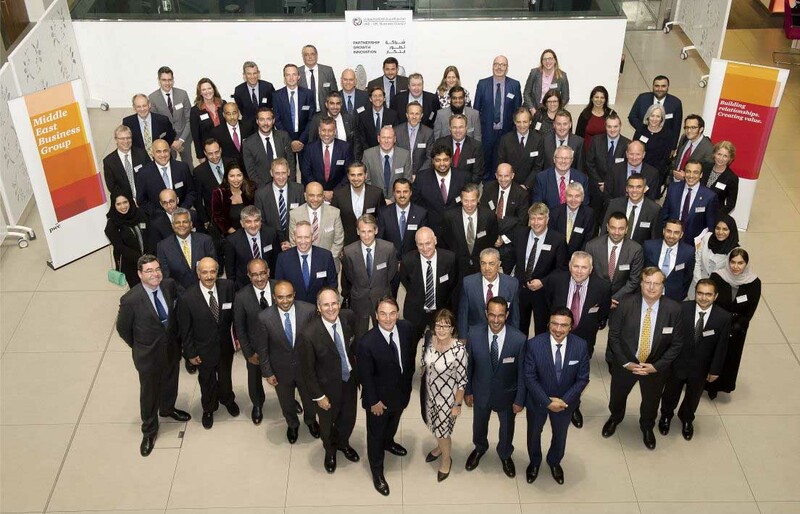 Hani Ashkar, PwC Middle East Senior Partner, said, "I am very pleased that PwC was able to host the eleventh bi-annual meeting of the UAE-UK Business Council. We have built a variety trusted relationships in the UAE over many years and advise a wide range of local and international companies on business critical issues. We are delighted to support the ongoing work of the Council to increase bilateral trade and investment." At its Eighth plenary meeting in May 2015, the Business Council adopted a new target of GBP25 billion of trade and investment per annum by 2020. The bilateral trade and investment relationship continues to be strong and mutually beneficial. Bilateral trade in 2015 was GBP12.38bn, up from GBP7.5bn in 2009. Outside of Europe, the UAE is the UK’s fourth largest trading partner, behind the US, China and Japan. The Business Council has seven sector Working Groups in Energy, Financial & Professional Services, SMEs, Education & Training, Infrastructure, Healthcare and Manufacturing & Aerospace.